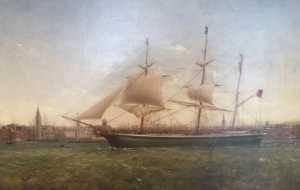 British Ship Portrait for Sale: William Kimmis McMinn, The British Barque "James Langton"
William Kimmis McMinn, The British Barque "James Langton"
William Kimmins McMinn (British 1818-1898). 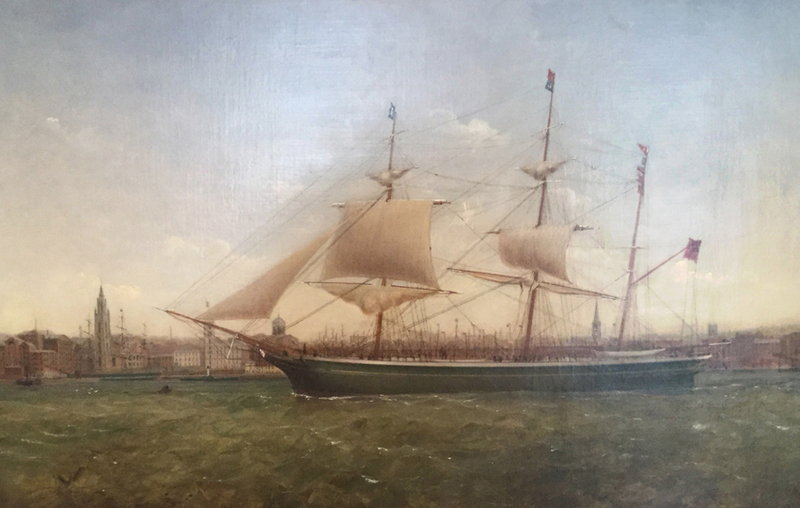 The Barque "James Longton" on the Mersey off Liverpool. Signed and dated lower left "W.K.McMinn, 1863." 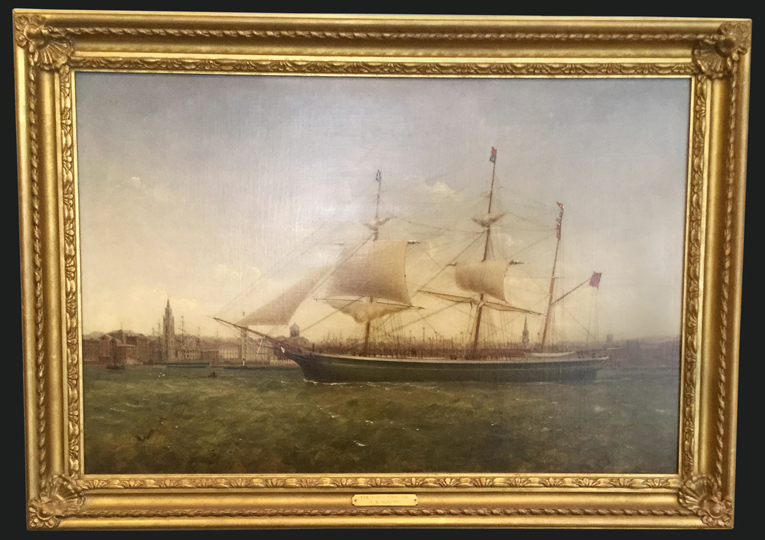 Note the unusually crisp and detailed rendering of the harbor and city in the background. Oil on canvas, 20” x 30”, in a period frame 25” x 35-1/2”. 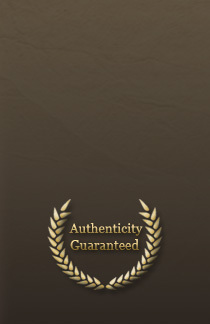 Provenance: Northeast Auctions. McMinn, William Kimmins (1818-1898): One of the lesser known of the Liverpool, England, Portraitists. Born in Workington, Cumberland, and moved to Liverpool in 1840. Worked until his death in July 2, 1898. Peabody Museum of Salem, MA has an example of this artist’s work. (excerpted from E. H H. Archibald’s Dictionary of Sea Painters …) See also Plate 507 of this text.